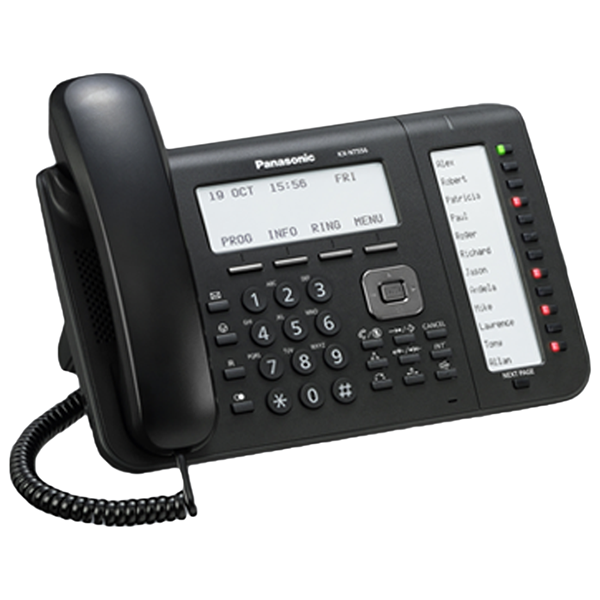 Panasonic is a worldwide leader in the business telephone market for over 30 years with the launch of the world’s first hybrid port systems in 1986. 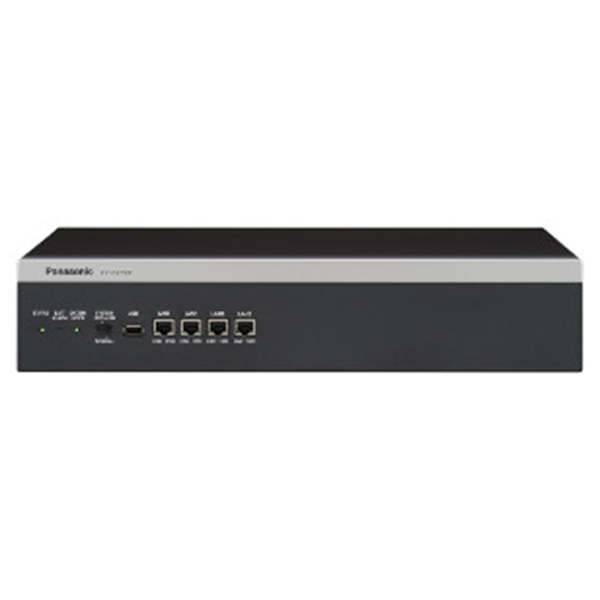 Panasonic offers high quality phone communications solutions for a broad range of business applications from Panasonic Smart Hybrid PBX system suitable for small to medium businesses, through to advance IP based Business Communications Server suitable for medium to large businesses. Let your business grow with you, easily add, move or change phone extensions and locations without the upfront cost investment of a traditional phone system. Phones can now be connected through the internet, which means no line rental, no missed calls and most of your standard local and national phone calls are for free. Also, when your business grows you can easily add, move or change phone extensions and locations without the upfront investment of a traditional phone system with many new features and built in applications providing more efficient work, great savings and increased customer satisfaction. 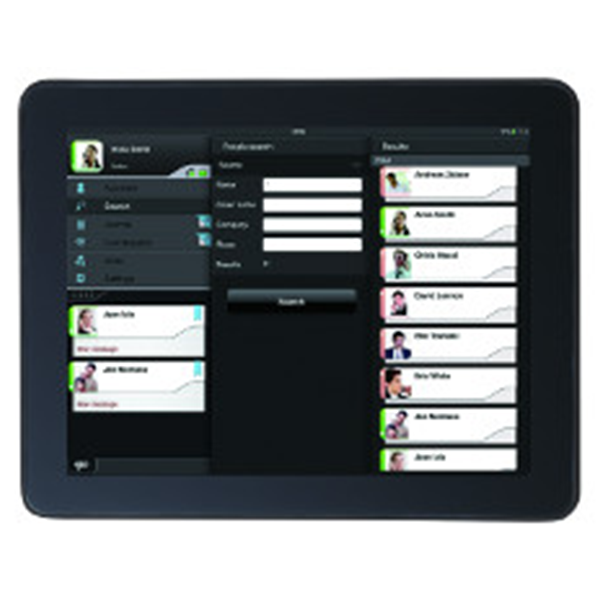 Panasonic Business is your SOLUTION.